In this part of our OSHA Basics series of article, we’re going to quickly explain to you what OSHA’s 1910 standards for general industry and 1926 standards for construction are. If this sounds like something you’d like clarification on, continue reading. 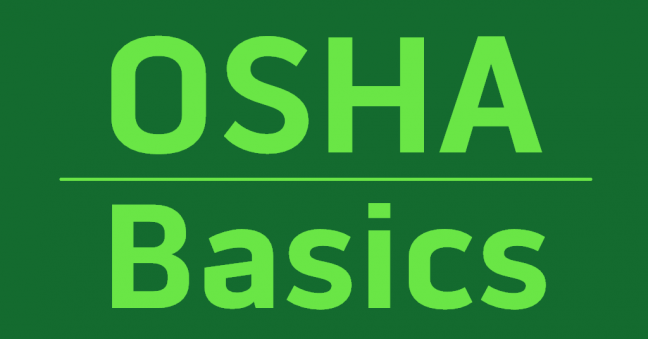 And know that this is just one article in a series of OSHA Basics articles we’ve been writing that cover basic OSHA concepts such as the General Duty Clause, Incorporation by Reference, and more. 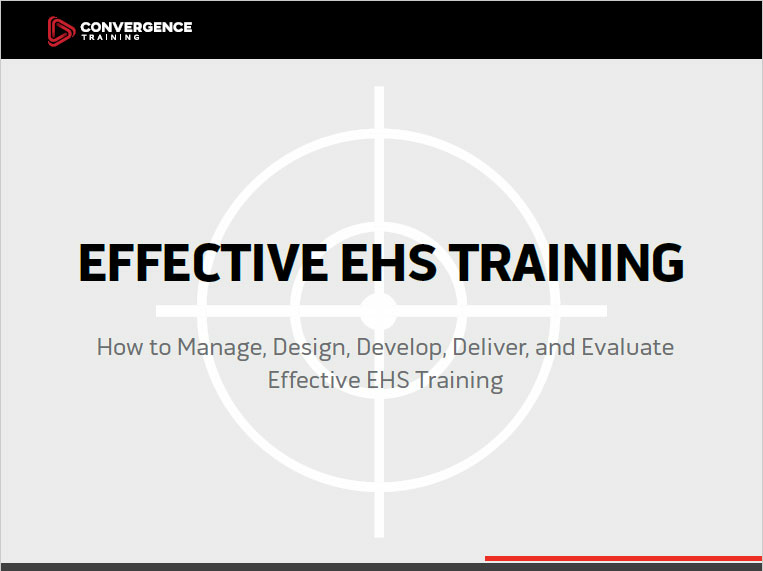 We’ve got links for other articles in this series at the bottom of this blog. OSHA’s 1910 standards apply to employers in many industries. They’re what’s commonly known as horizontal standards. But the 1926 standards apply to employers in construction. OSHA standards that apply to specific industries like this are known as vertical standards. Although we’re going to focus on the general industry and construction standards in this article, know that OSHA has other industry-specific standards in addition to the one for construction, including the 1915 shipyard standards, the 1917 marine terminals standard, the 1918 longshoring standards, the 1928 agriculture standards, and several “special industry” standards in 1910 Subpart R.
OSHA uses the term “general industry” to refer to all industries not included in agriculture, construction or maritime. General industries are regulated by OSHA’s general industry standards, directives, and standard interpretations. You can find the 1910 general industry standards here. OSHA’s 1926 standards apply to employers in the construction industry. You can find the 1926 construction standards here.